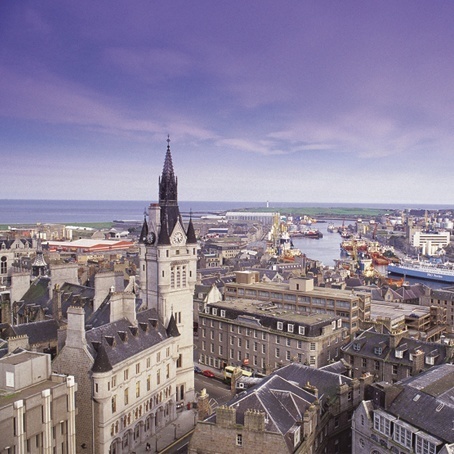 Located in the North East, Aberdeen is Scotland's third largest city with bundles to offer groups celebrating birthdays, hen parties and stag parties. Aberdeen blends together a mix of sophistication with some of the most epic nightlife of the North! Restaurants, gastro pubs, bars, clubs and casino's all make for an excellent night out. We have a range of ready made weekend packages available in Aberdeen. If you cannot find what you are looking for though, feel free to ask for a tailor made quote.